Tired of your dry and Frizzy hair? Bored of Curly hair but don’t want straightening? Beautymantra brings the perfect solution for you. Smoothening is a milder treatment than straightening and you would love the sleek look after smoothening your hair. Here are some reasons why you should absolutely do smoothening. • A solution to your damaged hair and aid to your split ends. • Your hair is artificially Straightened but with milder reagents. These beneficial effects of Smoothening a pick for those tired of unmanageable hair and too many bad hair days. This treatment is especially a blessing for the working women who struggle to find some hours to maintain their hair regularly. The milder reagents of smoothening alter the structure of your hair strands making straightened with a natural look. You should definitely opt for smoothening at Beautymantra at least once, trust us you will love the experience and come back to us soon for smoothening again. Our professional provides you with a soothing experience of shampoo, a proper and even application of the creams on every hair strand and then washing and concluding it with a warm blow dry to shape up your hair in the best form. 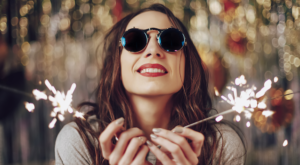 We promise you will love every minute you spend with us. 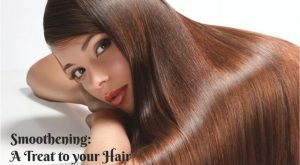 We always suggest a Keratin based treatment along with the smoothening to ensure good health for your hair. 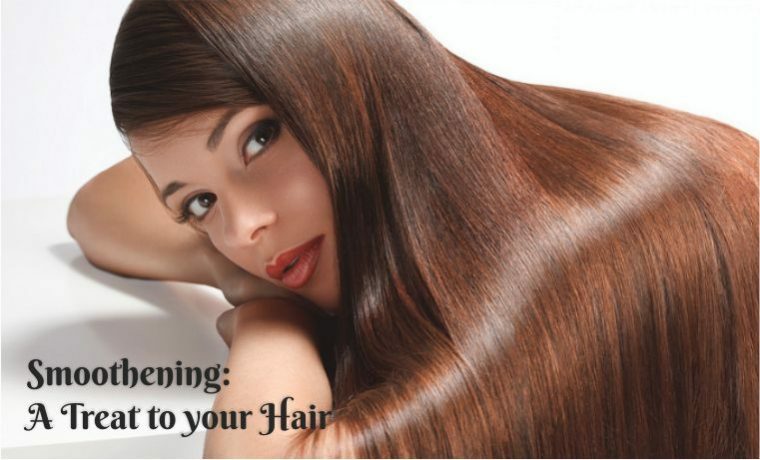 We would love to provide you with smooth, silky and straight hair after the smoothening treatment at Beautymantra.